Great news! 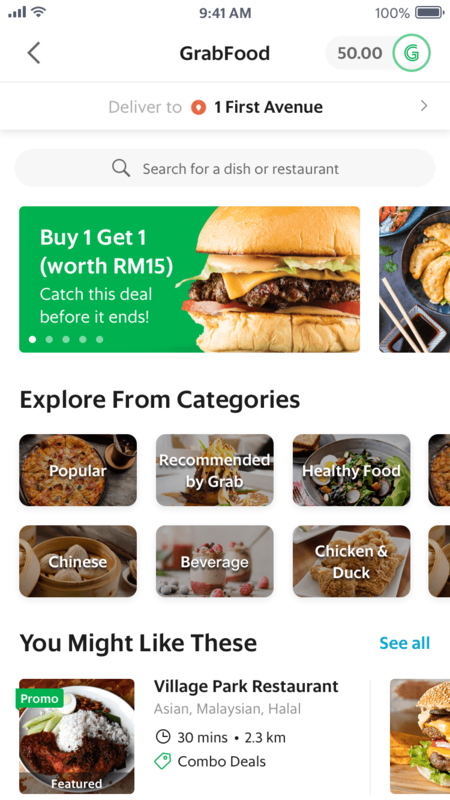 GrabFood is now in the Grab app, creating a more seamless experience with your daily needs in the everyday super app. Satisfy your cravings by getting the food you love from your favourite restaurants. 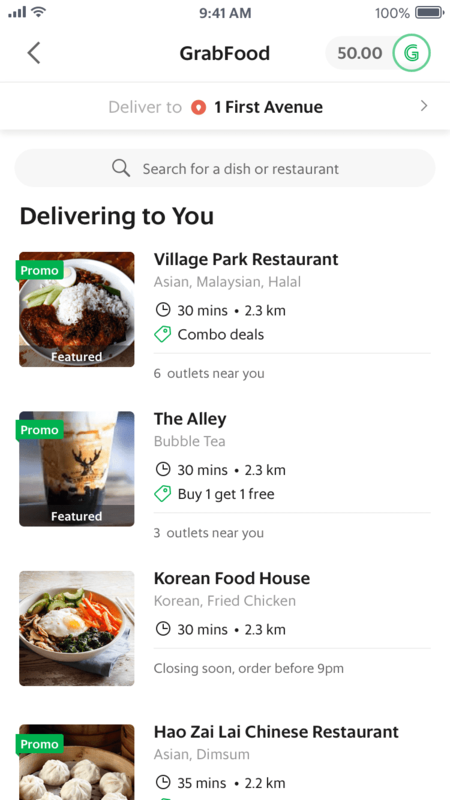 GrabFood is available in Klang Valley and will be expanding to selected areas in Melaka, Penang, Johor, Kota Kinabalu and Kuching! Launch the Grab app and select "Food"
Select a meal and add to your basket. Complete the order and get ready to enjoy your meal. If you’re a first-time user, enjoy free delivery. How can I pay for GrabFood? 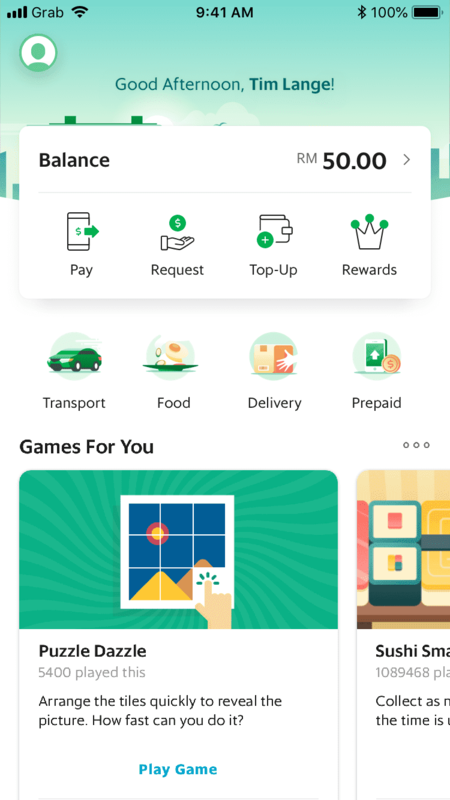 GrabFood accepts a variety of payment methods like Debit / Credit Cards, GrabPay Credits and even PayPal as indicated by your primary GrabPay payment method in the Grab app. Note that cash payments, Android Pay and Alipay are not accepted for GrabFood yet. 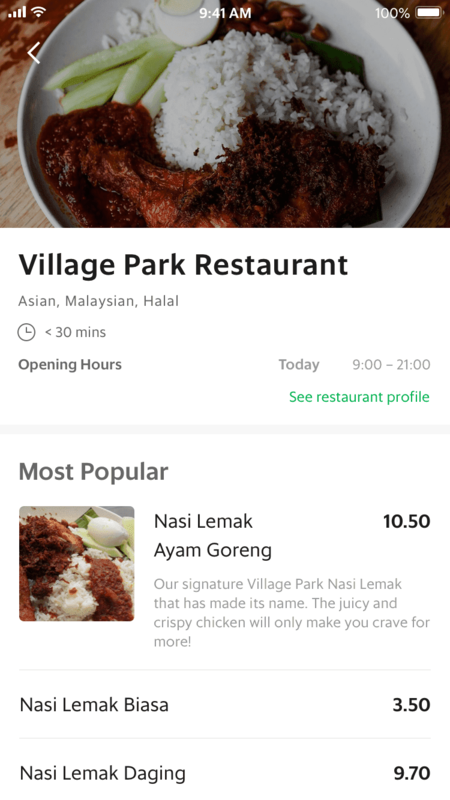 GrabFood is available in Klang Valley and has recently expanded to selected areas in Melaka, Kota Kinabalu, Penang, Johor and Kuching. We are looking to expand to more cities, so stay tuned! Depending on your area and local restaurant hours, we begin delivering as early as 9am and run as late as 12am. If a particular restaurant is not available for delivery, you will see it closed on the app. To see which restaurants are available for delivery, just enter your address in GrabFood. To keep your food fresh and ensure speedy deliveries, we limit the available restaurants to those within a given distance from your location. Nearby restaurants and insulated bags also means receiving food hot and fresh, just as you would dining in.